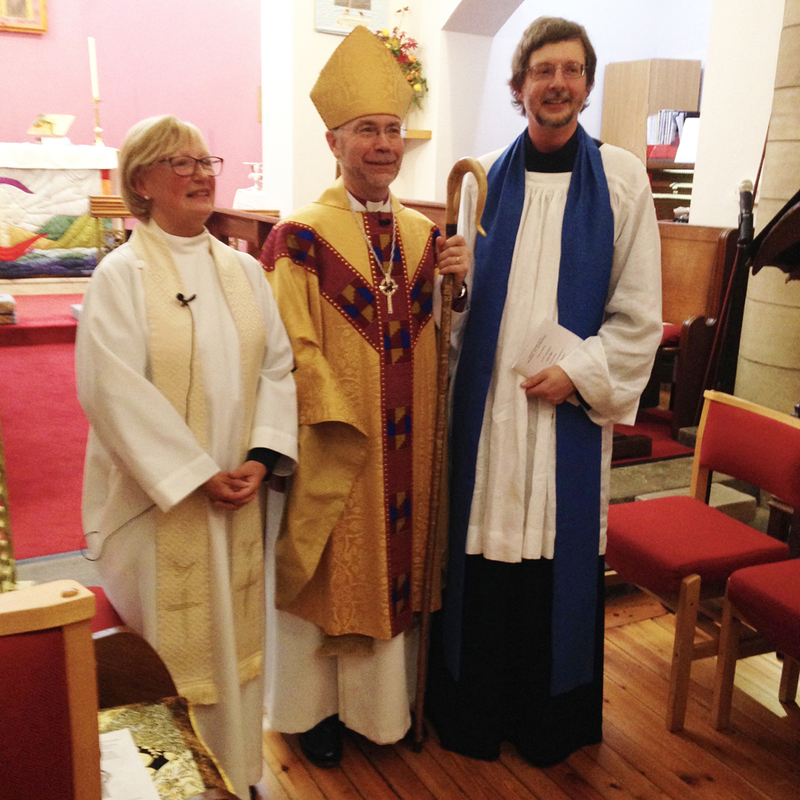 The evening of Tuesday, 1 November saw a large gathering in our sister church of St Columba's, Bathgate. 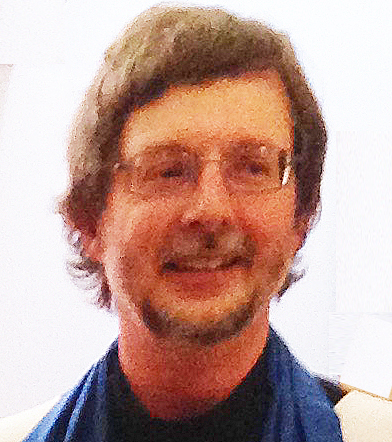 All of us were there for the festal eucharist which marked the licensing of John Starr as lay reader in th Diocese of Edinburgh, with initial attachment to St Columba's and our own St Peter's. It was a pleasure for us to welcome John to our two churches. And we were able to wecome too John's wife Claire and a selection of his friends from elsewhere, most particularly from St Mary's, Dalmahoy where he has been worshipping for some years. 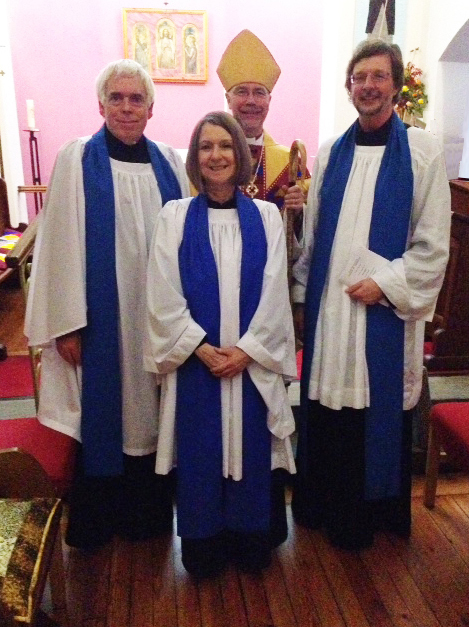 As well, of course, as Bishop John Armes and his wife Clare, and a number of clergy from the Diocese and more locally. And after the service, what could we have but the customary episcopalian spread, for all who were there? 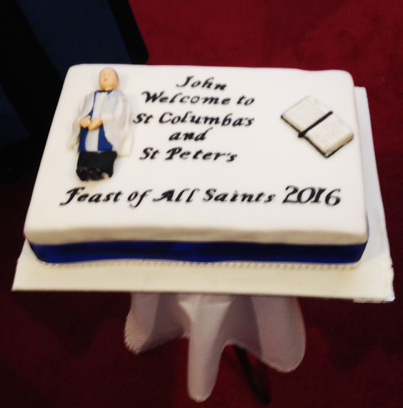 As always, the catering team at St Columba's (of course, supported by St Peter's) did us proud, to put the seal on a splendid evening. The key piece of the traditional post-service celebration!